Decorating home or choosing best home decor is one of the most daunting tasks, for beginners. 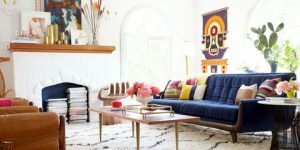 With no to known to colours, fabrics and themes to prefer as per the season, you might face an array of difficulties when it comes to prep-up your living room. Whereas for some decorating homes for festive is a great way to show their sense of style. 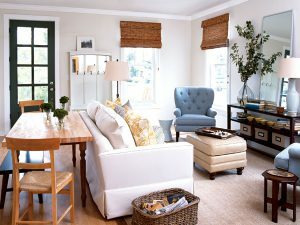 With changing the few things in the living room decor, they uplift the surroundings and try to depict their personality with mix-matching the couch covers, upholstery, slipcovers, window treatments, bed coverings, table tops, etc. Decorating homes is a journey of elegance to refine. Even a last-minute change in your home decoration will make you feel new and refreshing. It allows you to utilise your space effectively and set up beautiful interior space. No matter what’s your style, some tricks can amp up your walls and bring out your personality and taste. Whether you’re an art collector, a nature enthusiast, or a book lover, your living room can be customised so that you can be surrounded by the things you adore. 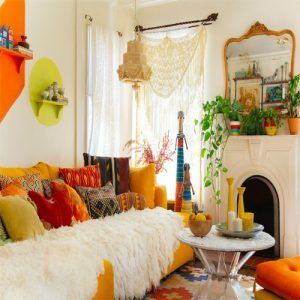 So, why to wait for more, start transforming your bedroom into a warm, cosy and inviting place to enjoy with friends and family or just to relax, by the judicious use of colours for home decorating. You can start by watching online tutorials of home decoration or by merely adding a wallpaper of your choice to give walls a vibrant look. There is more you can do to enhance the beauty of your living room and make an exquisite impact on all your home. 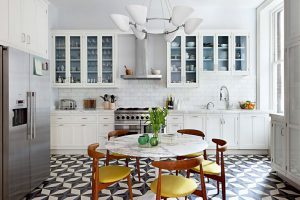 Here, we are sharing some decorative principles from our archives and tips that help you make sense of what good design really means. We hope, our home decor ideas sure to enjoy a home that’s both comfortable and stylish. 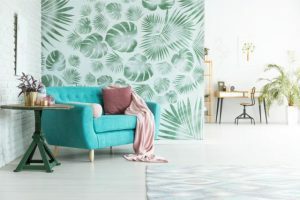 Experiment with patterns: instead of opting plain regular colours for the bedroom, go with layering patterns, which comes in a range of styles and scales also an easy way to add visual interest to a room. Add some antiques to the living room: Every room can benefit from accessories that have a history, and handicrafts no glance represents the most exceptional history and culture. Indian handicrafts depict the rich culture and adorn the beauty. 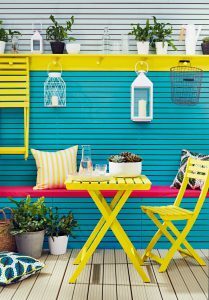 Go bold in small spaces: Bold colours and graphic prints show a significant impact in small spaces. 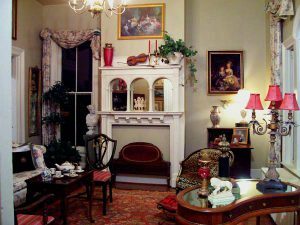 Arrange collectables on a living room table: Rather than putting your collectables in a drawer, display them on your living room table. 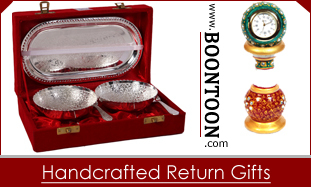 Even you can showcase your handcrafted wooden cutlery, marble statues and other home decor stuff. Build moody contrast with colours: As we said earlier, don’t rush for one colour. Instead, follow a different colour scheme. Play with meshing up the tones like gold with ivory, blue with peach, green with silver to give a rich gloomy look to entier space. 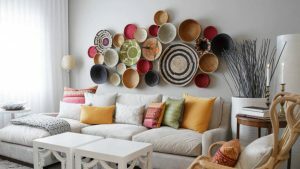 Hang plates on the wall: Take out the dishes from the cabin which you don’t use any longer and arrange them in a sequence that makes a fresh arrangement for the wall. Put the larger one at corners and create a mix-match hue. Be crafty: take out all your knits, frame them and excitingly hang them on the wall. Go natural: Adorn the staircase by putting some potted plants. 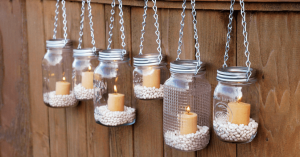 This decor gives your home a rustic, relaxed display. Reflect your style: Define a space with your personality. Hang a rustic mirror with flower arrangement which adds both drama and light. Bunch of candles: Scented candles look marvellous when placed on the side table with some spilling coffee beans. Cluster five to six candles of equal height in different colours and arrange them in candle-glass containers. Repurpose the old furniture: An old chair work wondrous as your bedside table. Keep some book over there and of course an hanging bulb. Well, these are few of the home decor ideas which you can try by the own and still too many mentions. But you get the point, everyone’s style is unique and different, and each person likes their own thing. Whatever you love – put it all together and make it your own! 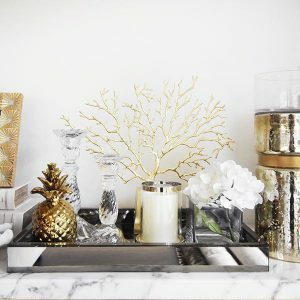 Add your distinct personal touch to your style of home decor. I believe you made some good points in home decor ideas.